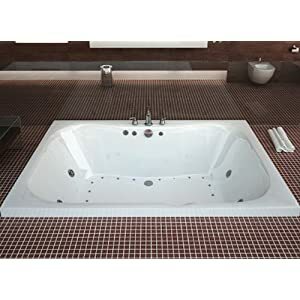 48″ x 29″ Air and Whirlpool Walk-In Bathtub Drain Location: Left | Steam Shower - Bathroom Showers- Infrared Sauna - from SteamShowerDealer.com | SteamShowerDealer is your #1 source to buy designer and comfortable steam showers, steam spas and Infrared Saunas and accessories at discounted prices. 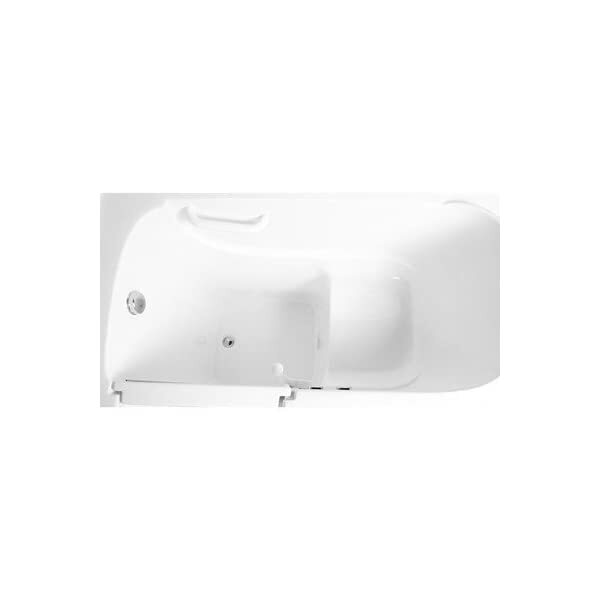 EZWT-3048 Air L Drain Location: Left Options: -Comprises UPC drain. -ADA compliant. -Hand-held showerhead and roman taps. -Loose status chrome steel improve body with adjustable toes. 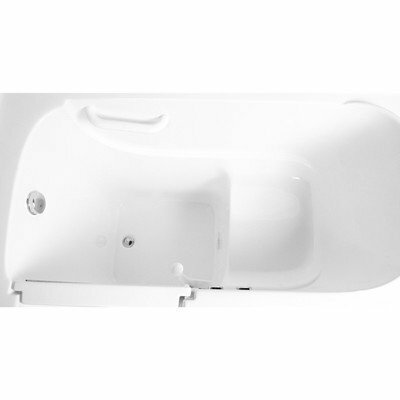 -Heavy duty bolstered door gadget. -18 Air jets. Finish: -White. Hardware Finish: -Chrome. Subject material: -Different/Acrylic. Capability: -50 Gallons. 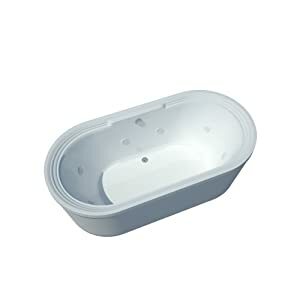 Tub Remedy Kind: -Air/Whirlpool. Dimensions: Total Duration – Finish to Finish: -forty eight”. Total Width – Aspect to Aspect: -29″. Total Intensity – Most sensible to Bottom: -38″. 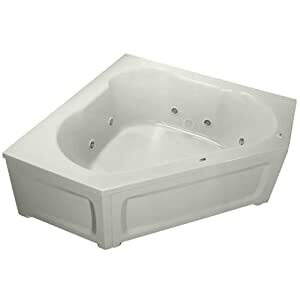 Basin House Bottom Duration – Finish to Finish: -37″. Basin House Bottom Intensity – Most sensible to Bottom: -30″. Total Product Weight: -230 lbs. Specifications: ETL Qualified: -Sure.